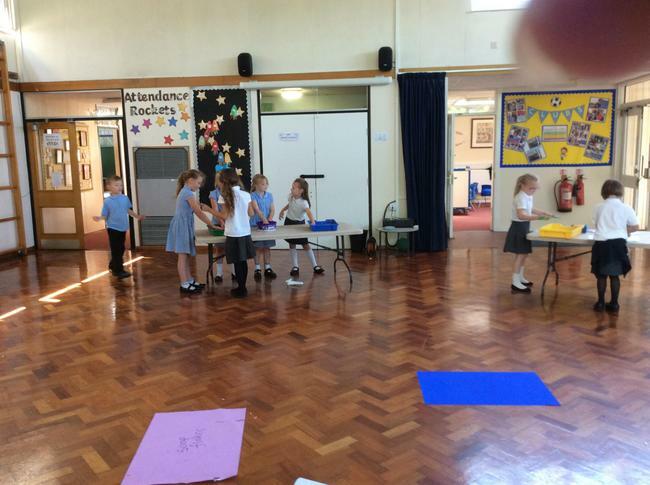 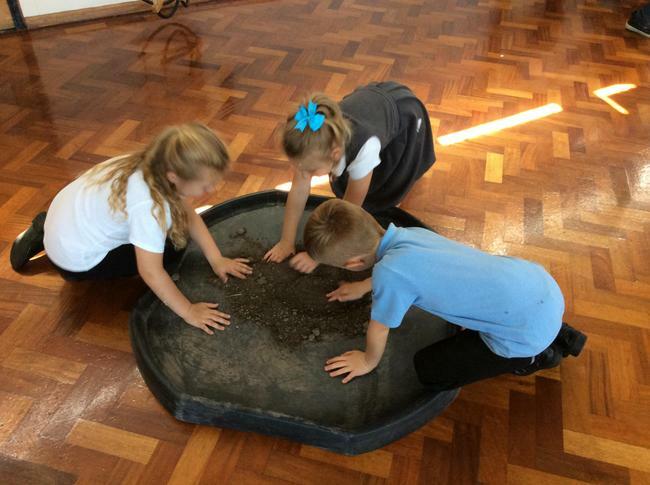 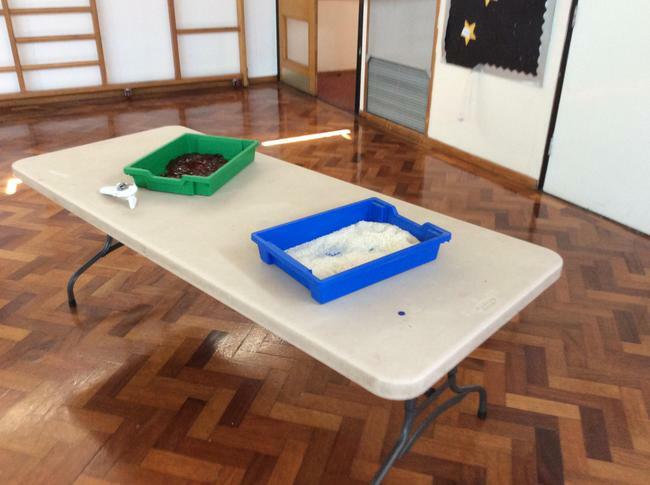 Year 2 had great fun this afternoon for their Messy Mixtures Afternoon. 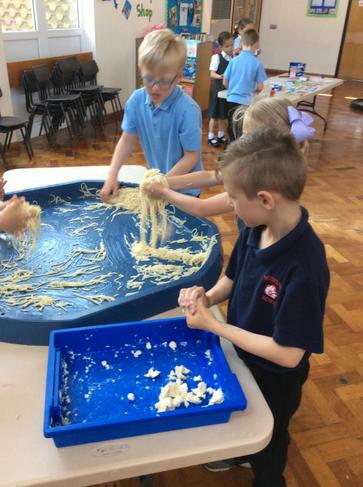 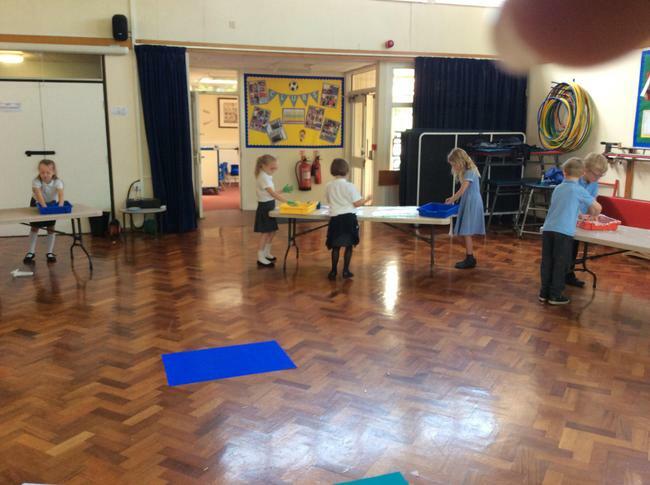 They explored shaving foam, cornflour and water, cooked spaghetti, baked beans, paint, rice and jelly. 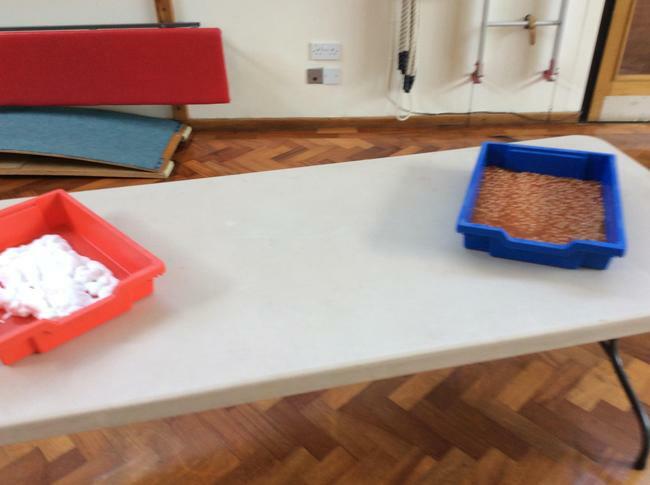 The children wrote words to describe the different messy mixtures and will use the afternoon as inspiration for writing their own Marvellous Medicine recipe.